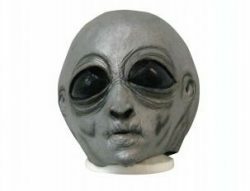 Spooky and freaky horror masks to terrify your friends. 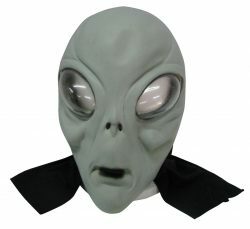 Green alien latex character horror mask with clear boggley eyes and black hood. 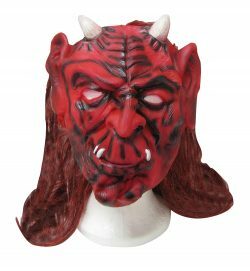 Latex red Devil mask with long red hair. 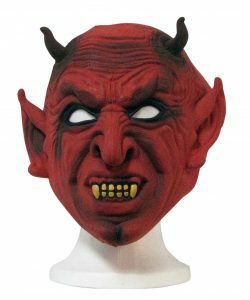 Devil yellow teeth with horns latex mask. 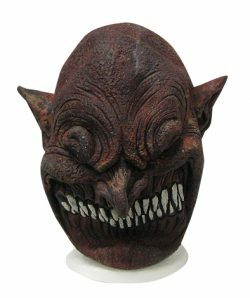 Evil red brown Goblin mask with pointy ears and numerous white fanged teeth. 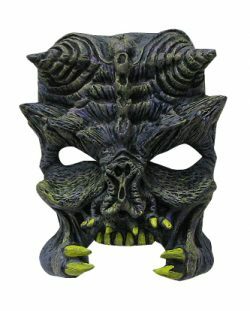 Latex yellow fanged reptile mask. 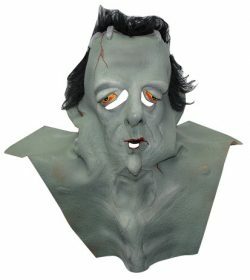 Frankenstein latex oversized mask with black hair. 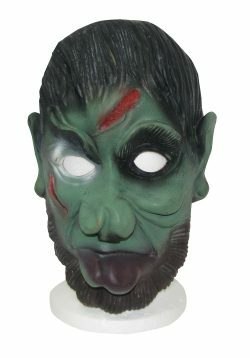 Green Goblin latex character mask with oversized facial features. 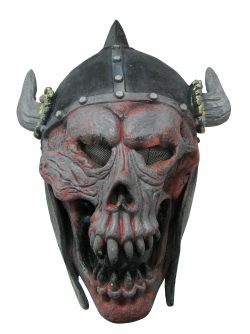 Grey horned skull latex mask with helmet and mesh eyes. 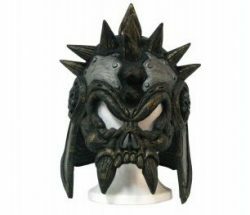 Grey skull horned latex helmet. 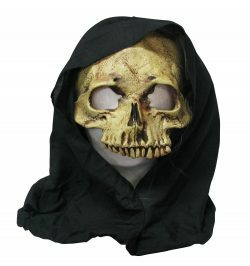 Latex yellow black Grim reaper mask with black hood and hair. 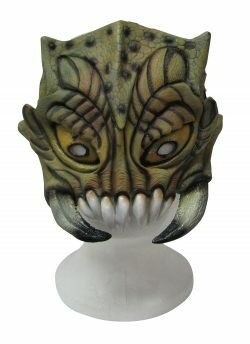 Grey purple spikey horned insect face mask with nasty yellow pincers. 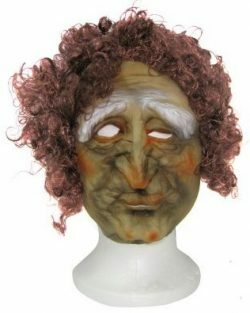 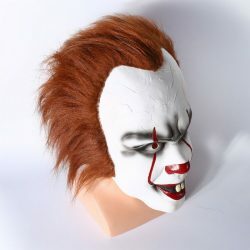 Withered old person latex character mask with hair. 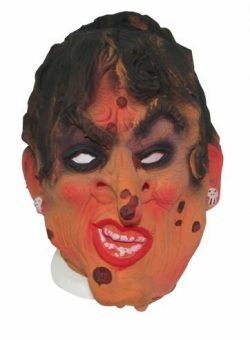 Orange faced warted witch latex character mask. 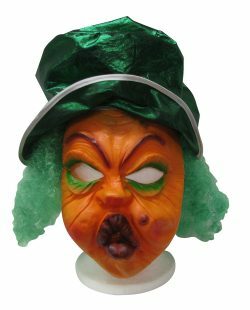 Orange pumpkin face with pursed lips, a green shiny hat and curly green hair.